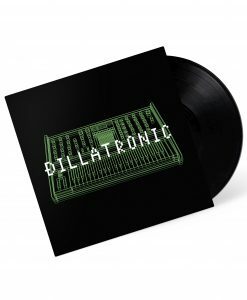 The late, great J Dilla is one of the greatest hip-hop producers of all time, in part because his ear for music was so diverse and expansive. 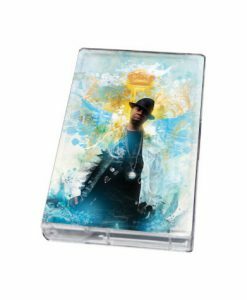 As Dilla’s mother Ma Dukes explains, “He didn’t come with a limited capacity, and real producers produce, produce, and produce. 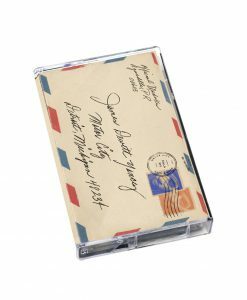 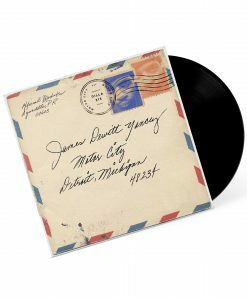 There are no formats for genius workers…just non-stop creations.” Now, Ma Dukes and Vintage Vibez Music Group are making a fresh batch of those creations available to the world, with the latest official J Dilla release Dillatronic. 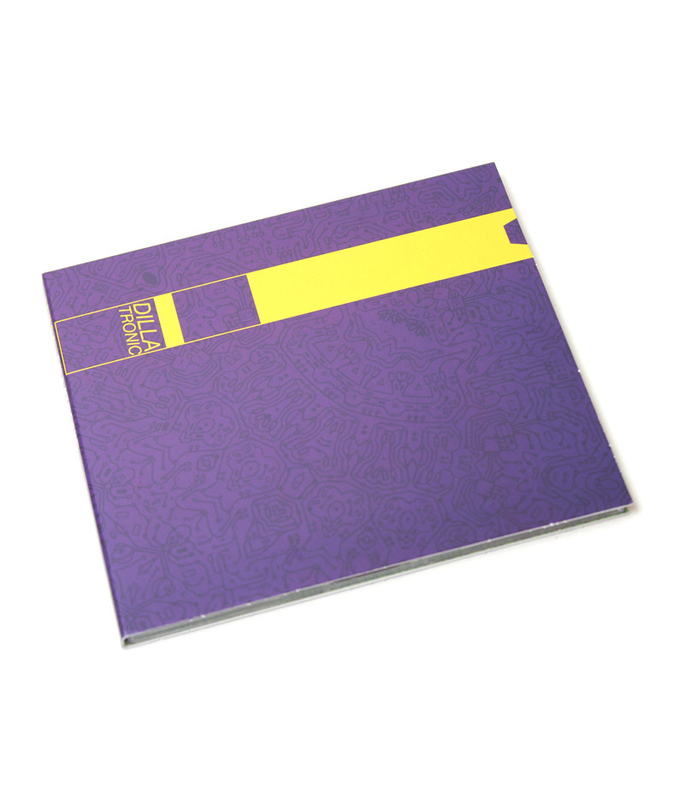 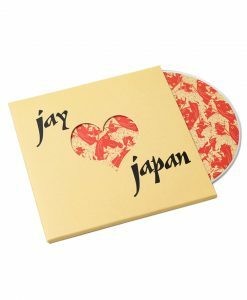 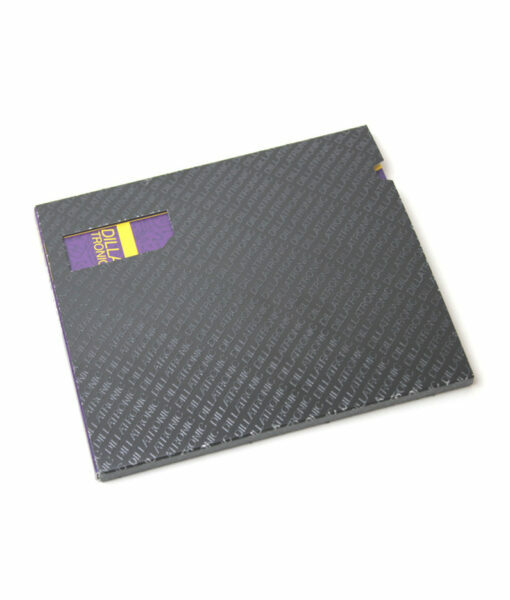 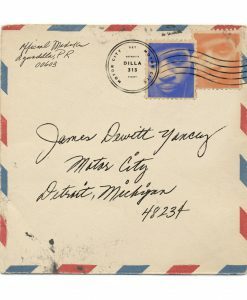 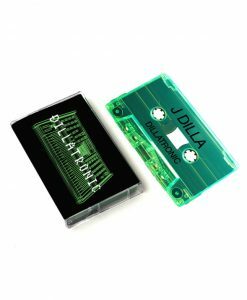 This CD (in limited-edition glow-in-the-dark packaging) contains the full album – over 40 rare instrumentals that showcase Dilla’s undeniable electronic influences.